My kiddos are not fans of the Easter Bunny. They either despise him or are completely afraid of him. Needless to say this makes planning Easter activities quite interesting. 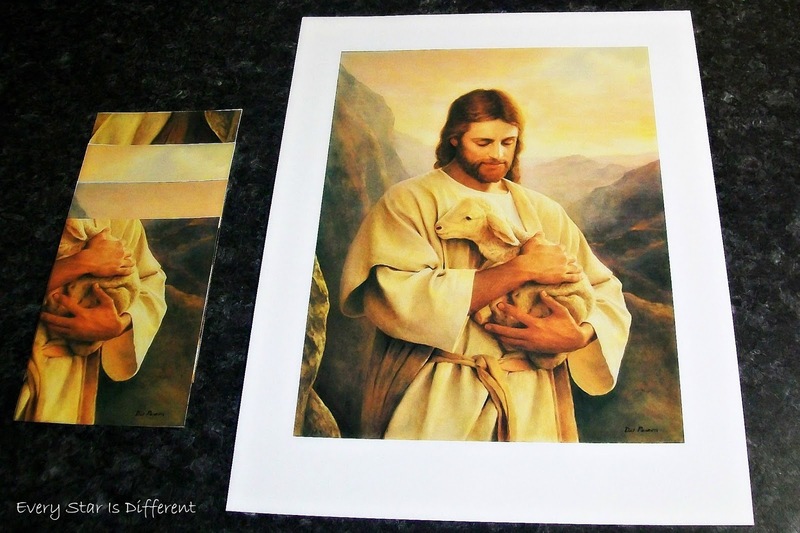 This year I decided to go for a Christ centered Easter theme, focusing on phrases such as "Lamb of God," "Feed My Sheep," etc. 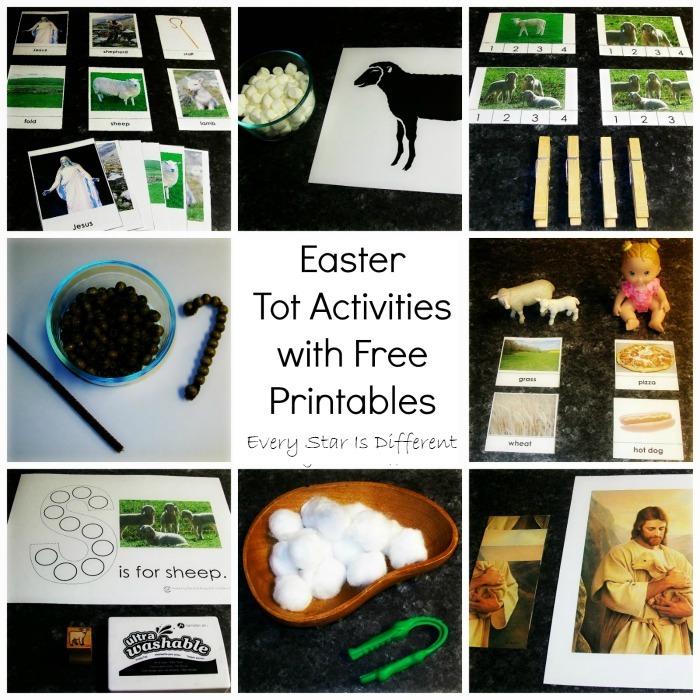 I'm quite pleased with how my Easter Tot Activities with Free Printables turned out. I am a member of The Church of Jesus Christ of Latter-Day Saints. The first weekend in April, our church holds a world wide conference where our modern day prophet and apostles speak to us. 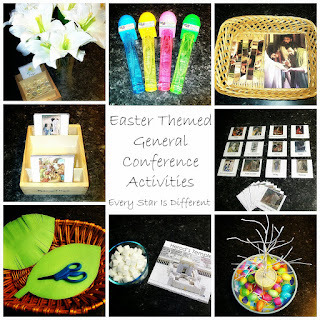 General Conference is divided into 4-two hour sessions over the course of two days. Keeping kiddos busy so the adults can listen is quite a challenge. 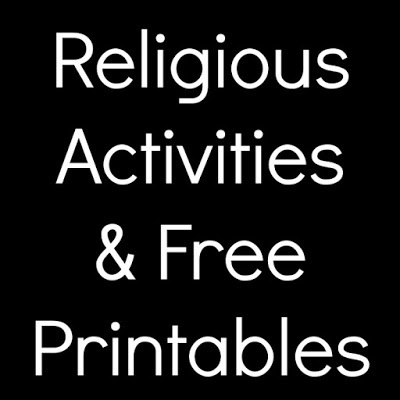 All of these activities have been designed to be used during General Conference, whether you are watching via satellite at home, or in a chapel at your local church. These cards can be used in several ways. 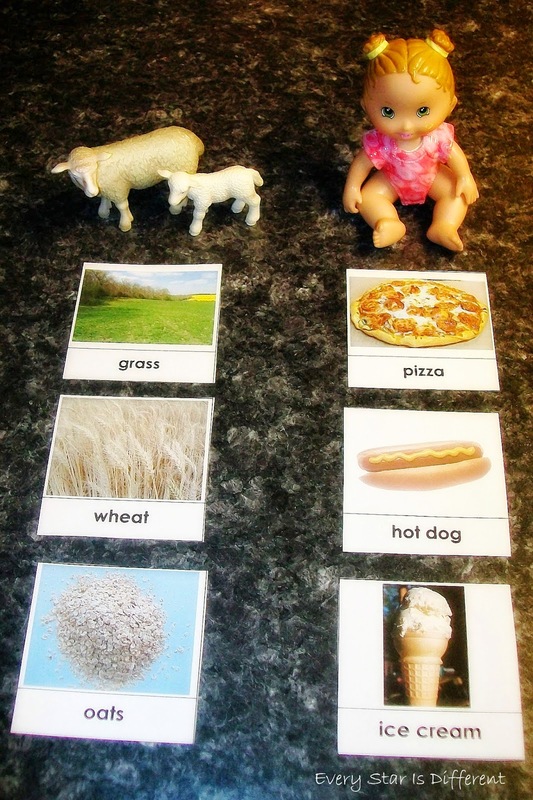 Kiddos can match up cards, pictures, words, etc., or they can engage in a simple memory game. I'm hoping Sunshine will enjoy them. Source: I created the printable for this activity as part of my Easter Tot School Printable Pack I. For your free copy, click on the link at the bottom of the post. 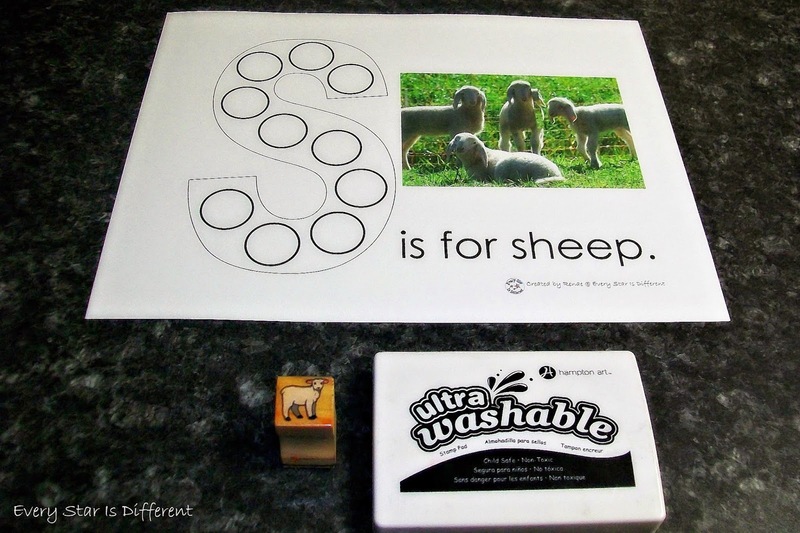 Sunshine will use the stamp and ink provided to fill in circles in the letter S. If stamps aren't available, one can use dot markers, stickers, glass beads, etc. The circles are large for little hands. This activity will be supervised at all times due to the small stamp being used (and the ink of course). Sunshine is still struggling with counting. 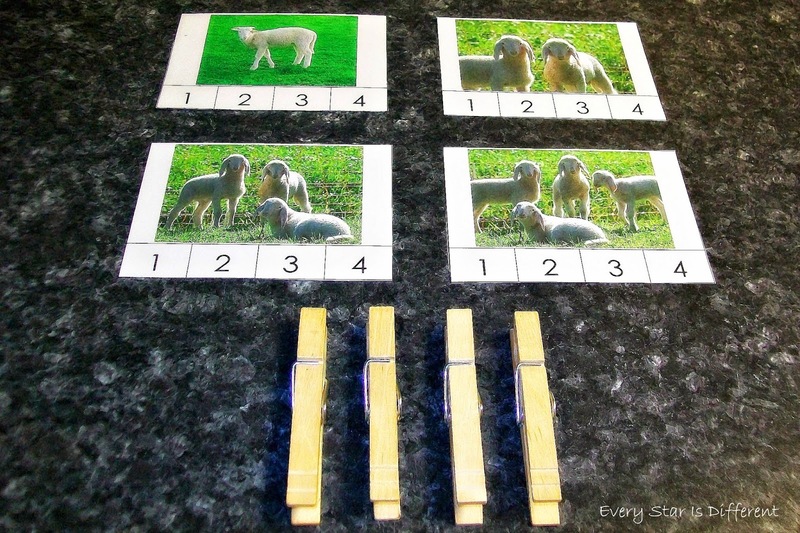 She will count the sheep in each picture, clipping a clothes pin to the correct number. I'm guessing the clothespins themselves will keep her entertained for quite some time. Sunshine learn about the foods sheep eat. She will then separate the food cards into two categories. 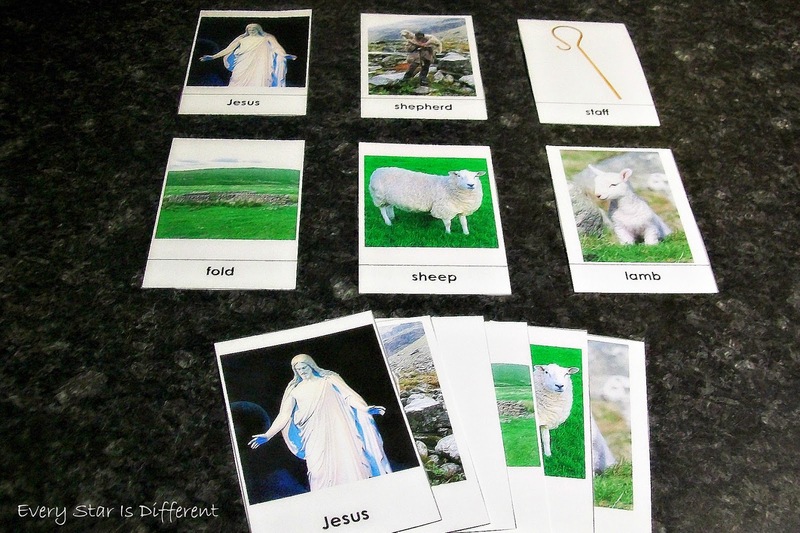 Once the cards are separated, I'm hoping to engage her in some pretend play using the doll and the sheep with corresponding cards. 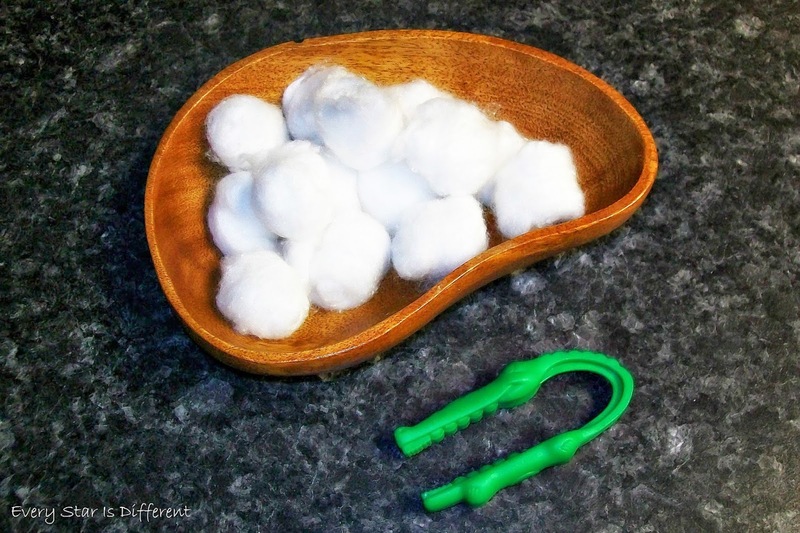 Sunshine will create a staff used by shepherds, stringing wooden beads onto a pipe cleaner. 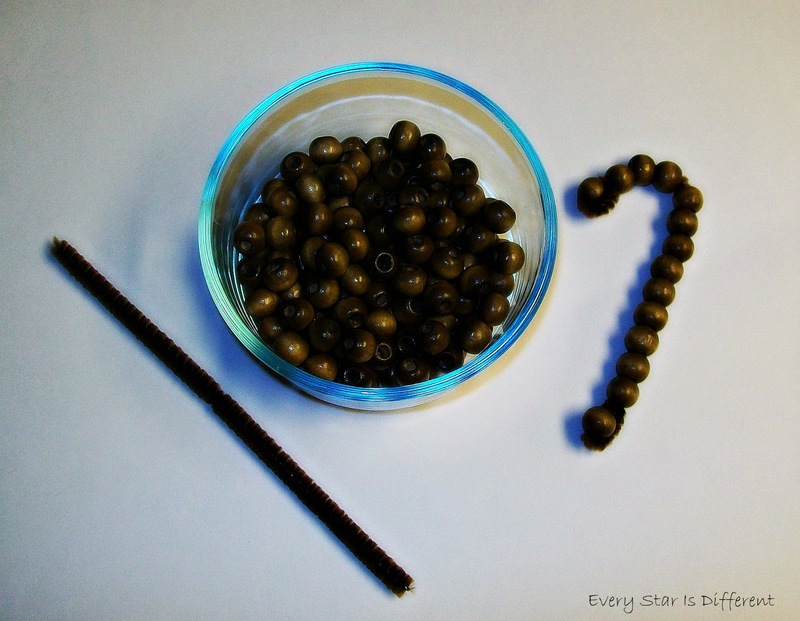 This activity will be supervised by an adult at all times, due to the small beads. Sunshine will use marshmallows to cover the body of the sheep, making it white and fluffy. When she appears done, she'll be offered some marshmallows as a special treat. I love this simple activity! Sunshine will blow with all her might to scatter the "sheep." She will then use tweezers to go and find all of those that are lost, bringing them back to the "fold." I'm guessing Bulldozer will be a huge fan of this activity also. 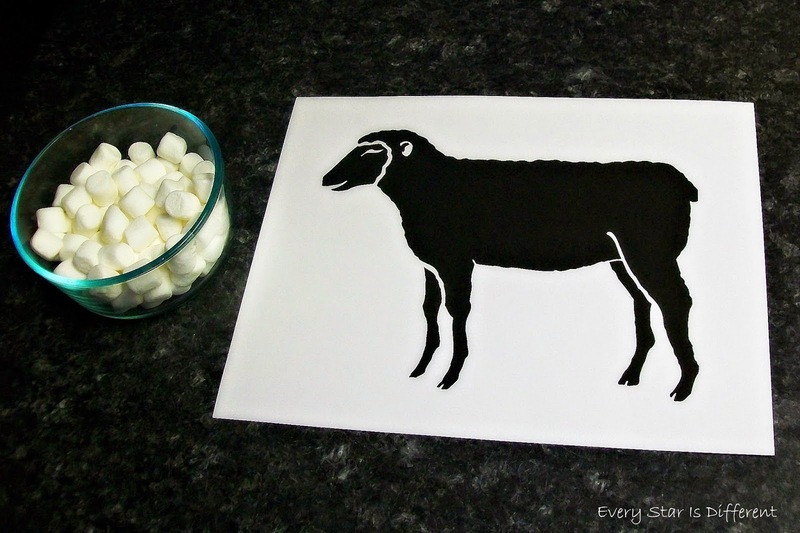 Depending on how strong your child blows, will determine how many sheep you want scattered. This is a very quiet activity for those who may be in church. Sunshine will use the picture provided as help, to piece together the four piece puzzle. She already loves this picture! If she does the four piece puzzle with ease, I will print out another picture, cutting it into six pieces and so on. Source: The free printable picture used in this activity can be found at www.lds.org. For those watching General Conference this week, I hope you enjoy it. Please check back soon to see more General Conference Activities. These are all great ideas for Easter activities!